Just today took some photos of freshwater pearl bead strands in the warehouse. 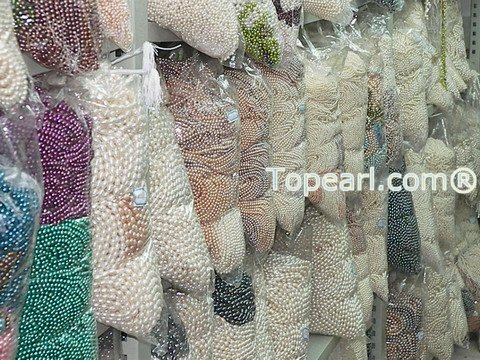 We wholesale the freshwater pearls including round shape pearl beads,nugget shaped, potato shape,top-drilled, rice shaped, blister, coin shaped, keshi pearl strands. 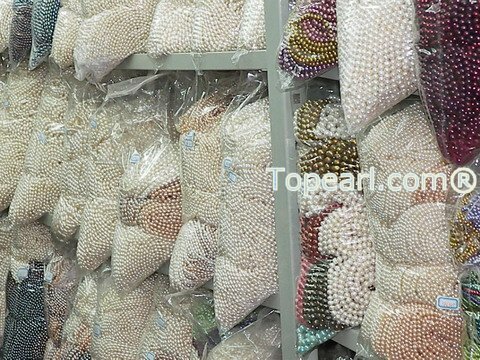 We don't upload all our pearl beads & strands, if you have any custom needs, please let me know.